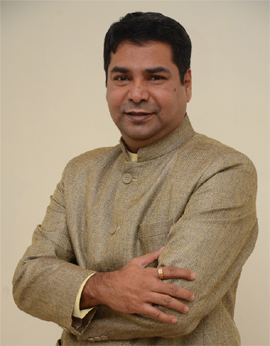 Mr. Haresh Shah is a Mathematics Professor by Profession. An Inspirationand Motivational Speaker. A great Inspiration for today’s youth. As a trainer, he is very very keen to generate the power of listening among his trainees and huge audience with his ability to create leaders in a while. He actively gets involved with each and every age group where people are awaiting to participate in activities. No matter what their age is, he builds up a feeling of being young among all during his seminar. There is a lot within him to give as a trainer, we just need to raise and open up our minds to intake it in oneself. He is a multifaceted personality. He, himself believes to be a change which one wants to see Mr. Haresh Shah makes you experience an amazing transformation within yourself. He has experience of more than 20 years as a Motivational and Transformational Leader and has created a remarkable shift in lives of large number of audience – on personal and corporate level. 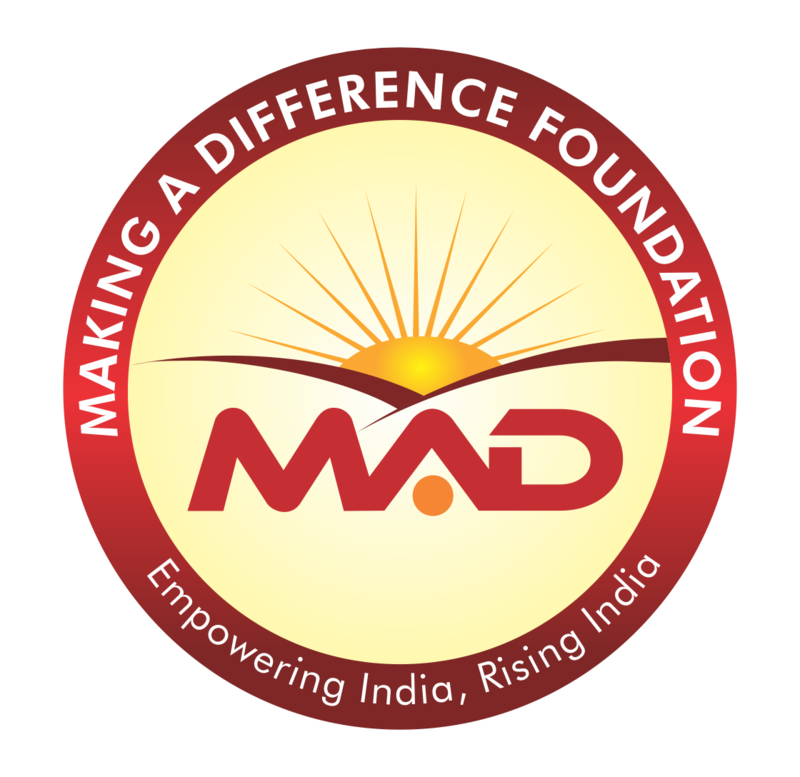 Founder of NGO named “Making A Difference Foundation” and hence transforming lives of people in different ways. He is a great follower of PM Shri. Narendra Modiji, and his Swachha Bharat Mission. He works passionately with youth and believes that youth from 15 to 45 years of age has tremendous potential and talent. If we channelize their energy in the process of Building Nation then soon India will transform from developing to developed country.